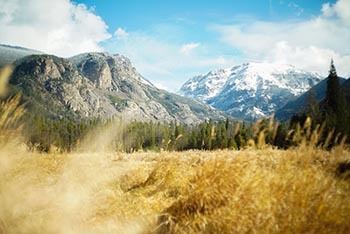 The contest has been running since 2011, and was inspired by a similar contest organized in the Czech Republic by the Czech Environmental Partnership Foundation for many years. A total of 15 trees from as many countries are participating in this year’s contest. 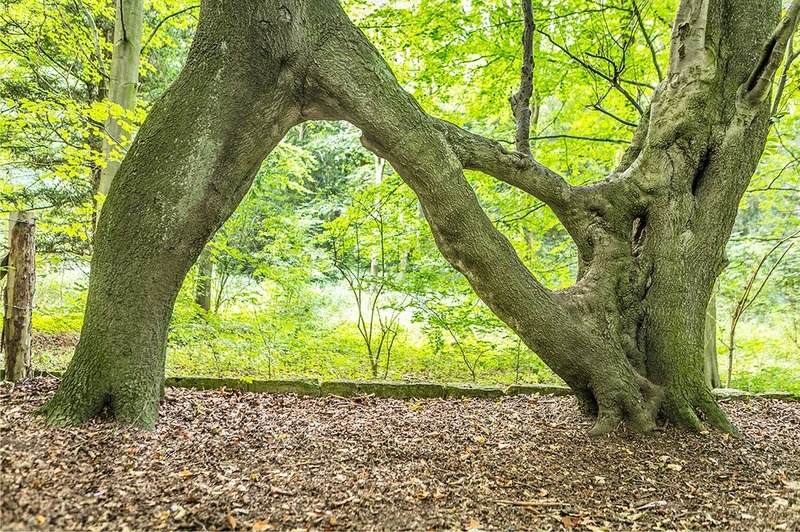 Let us look at these trees and the extraordinary stories behind them. 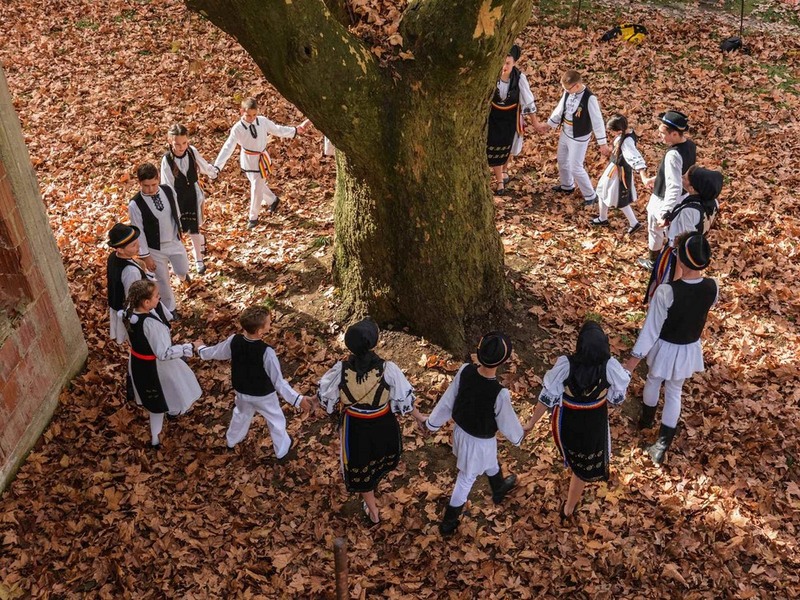 This ancient linden is a living witness of the Great Peasant Revolt that took place in 1573. According to the legend Matija Gubec gathered his followers beneath its canopy and led them into a fight for their class rights. 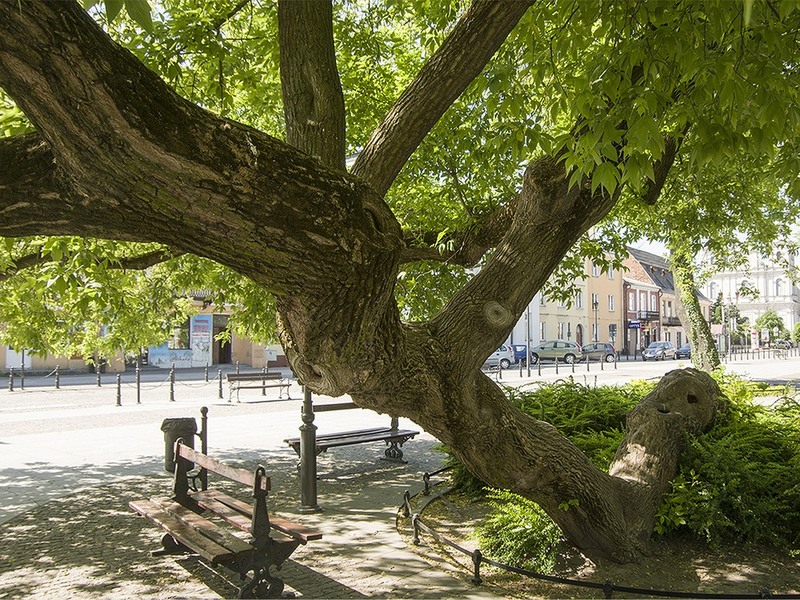 Due to its age and historical significance the linden was declared a protected natural monument. 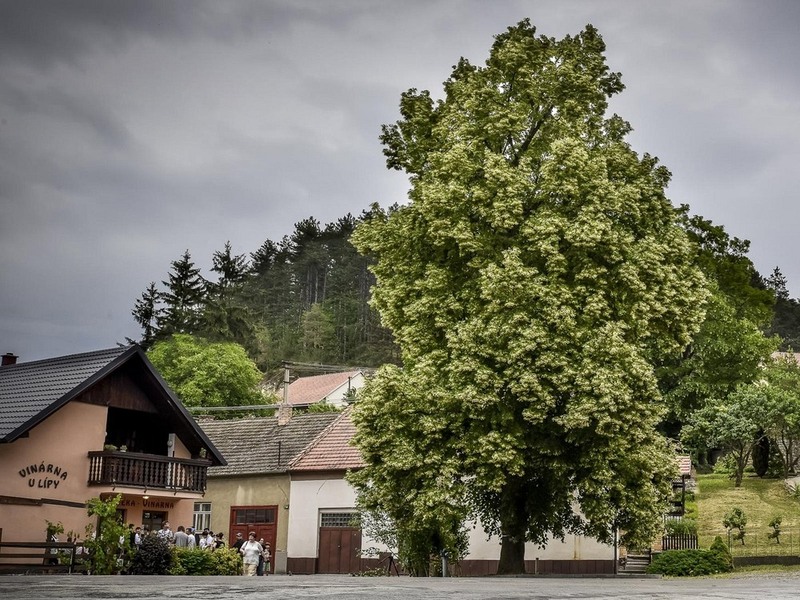 When Czechoslovakia was founded in 1918, people in Velké Opatovice planted 16 Lime trees of Liberty: symbols of independence, democracy and the end of WWI. One of them was the Lime tree in Zádvoří. 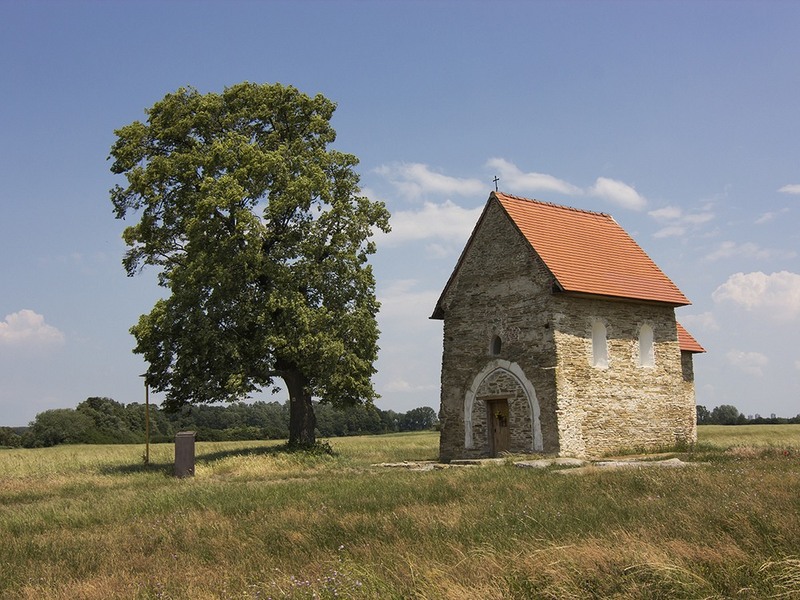 It was planted by a local patriot and pacifist Jan Pospíšil after he had come back home from the First World War. Only his tree has survived until today in the middle of the crossroad of five streets. Both the German and Red Army marched around the lime at the end of WWII, and the lime became a symbol of Czech freedom and resilience. 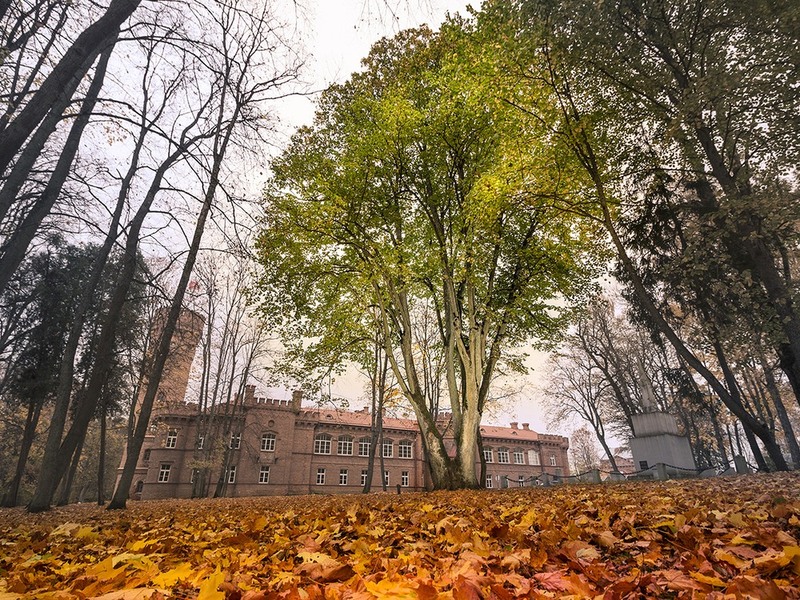 This small-leaved lime grows near the castle of Raudonė. There is a metal rod in between two of its trunks at a height of about 3 meters. According to legend, seven serfs were tied to the rod and beaten to death, and so the lime split into seven trunks from great pain. The trunk of the lime branches up into several trunks that split into two or more parts. 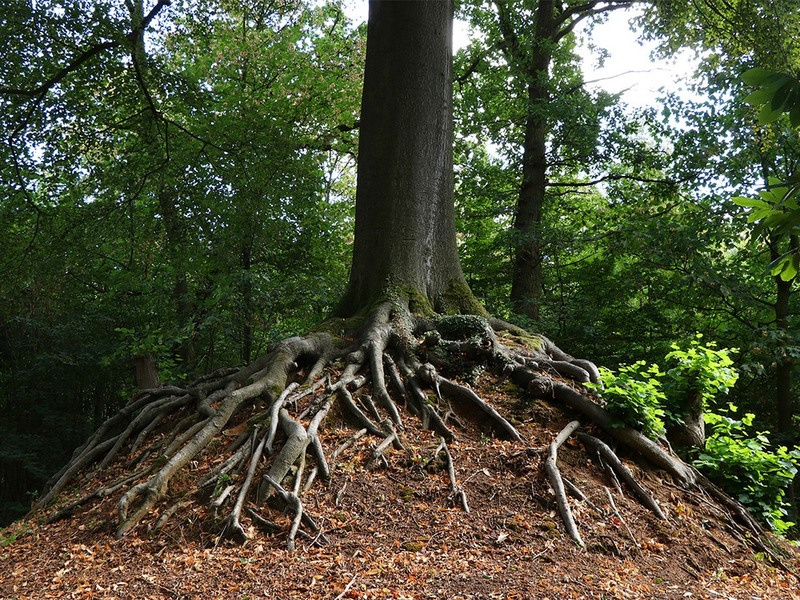 The branches are like the hands of the tormented people, reaching up to 30 m height. 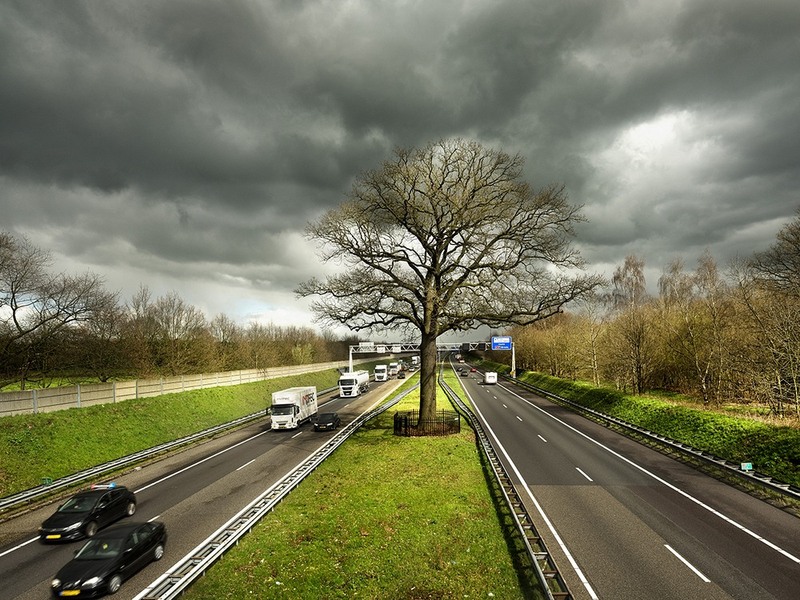 When highway A58 was constructed in 1986, numerous oaks on the Anneville Estate had to be cut down. This oak, in the center reservation, was the only one left standing. Close to the Belgian border, it became a landmark for many drivers on their journey. Several years ago, this 'kneeling' tree was identified for felling, as "unsightly and deformed". This met with vocal opposition, as a result of which the tree was saved. 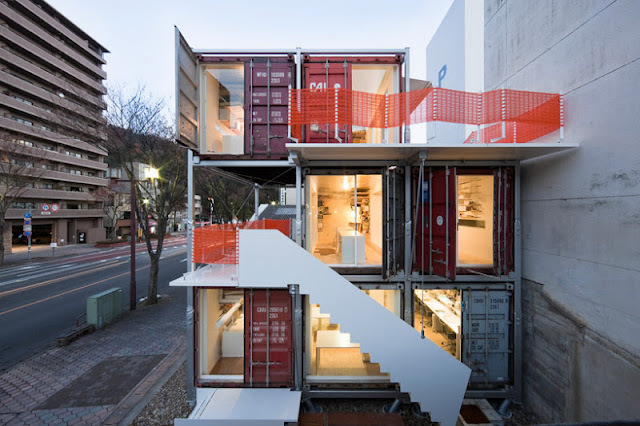 Today, it is a popular object for photographers, a playground for children, as well as a common theme of artworks. 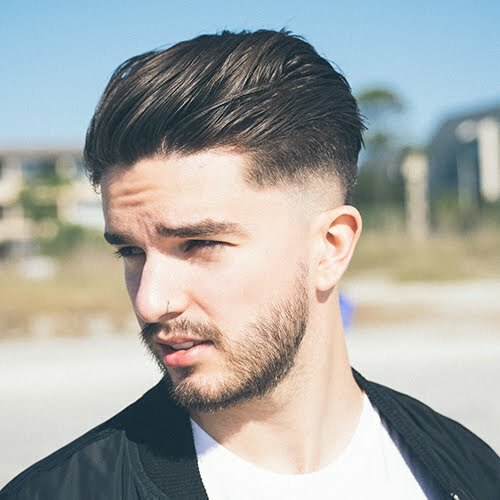 The form of a tree falling to the ground, as if broken, then rising with its crown towards the sun symbolizes determination in pursuing a goal, as well as a hope that does not allow itself to give up. 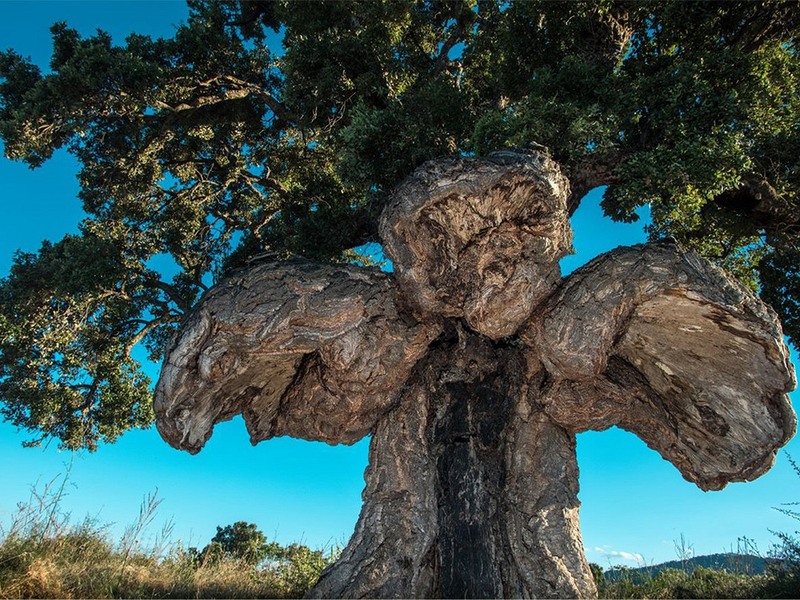 The outline of a bird of prey spreading its wings: The unusual shape of the trunk of this Corsican cork oak is thought to have been caused by a fire, as shown by its calcined heart. Some claim that as one approaches its wings, there comes a growing feeling of protection, which mysteriously goes away when walks away from it. 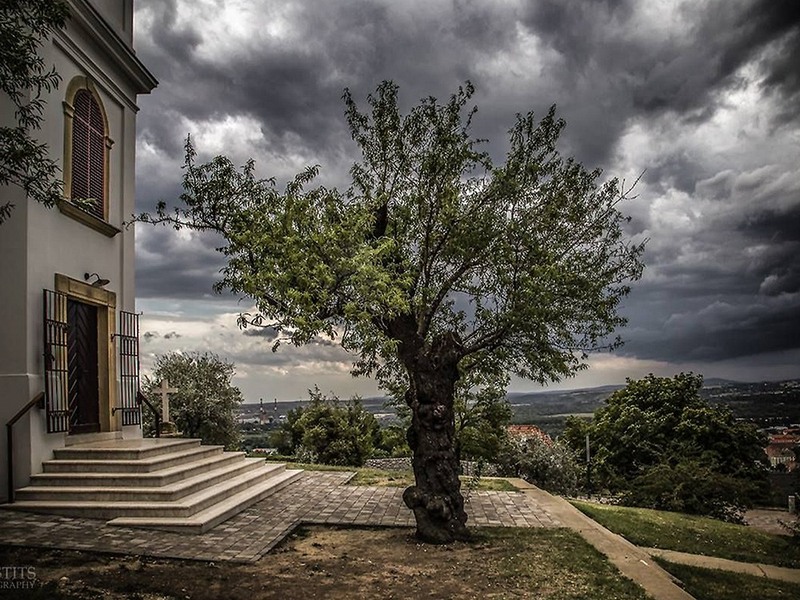 This Holm Oak was chosen by the Portuguese for its enormous spread, offering welcome shade in the summertime. 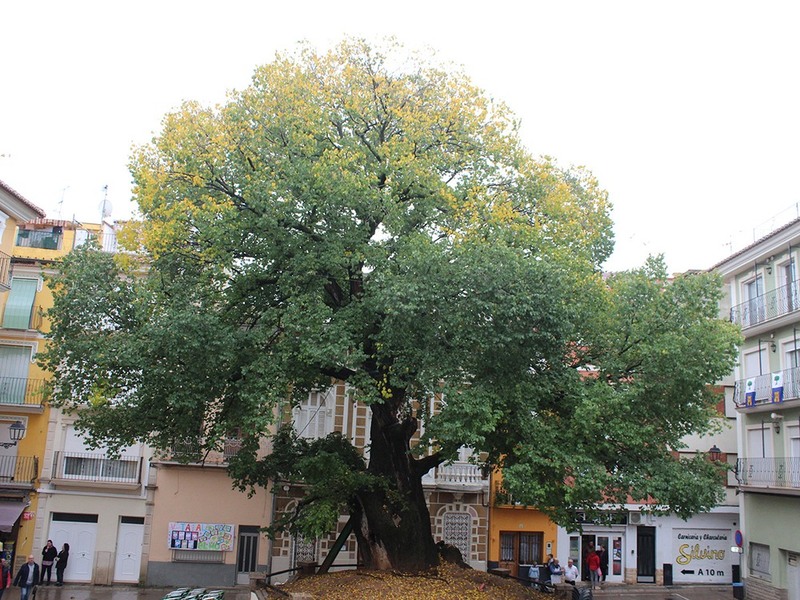 The tree is 150 years old and has a diameter of 23 meters. 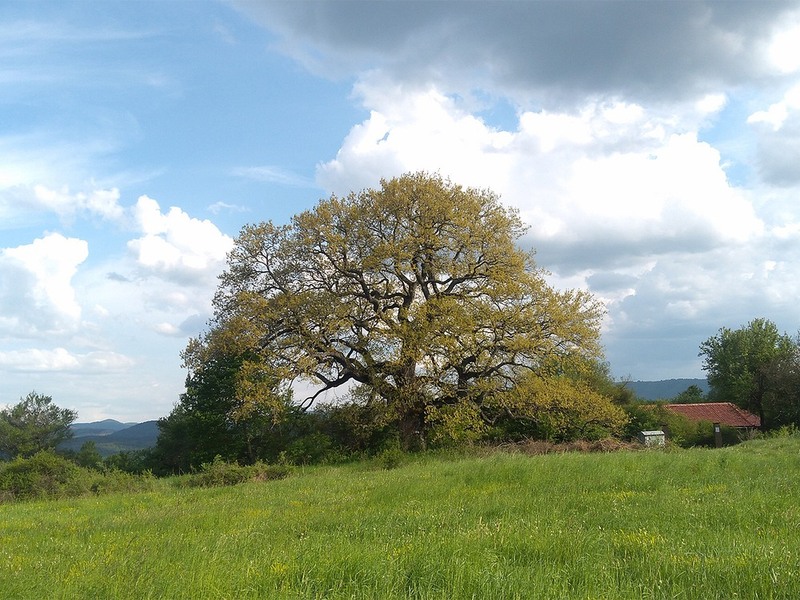 The plane tree from Câmpeni, in the Apuseni Mountains, was marked for felling. But the community united around the tree and fought to save it, turning it into a symbol of love for nature and of unity for the community. 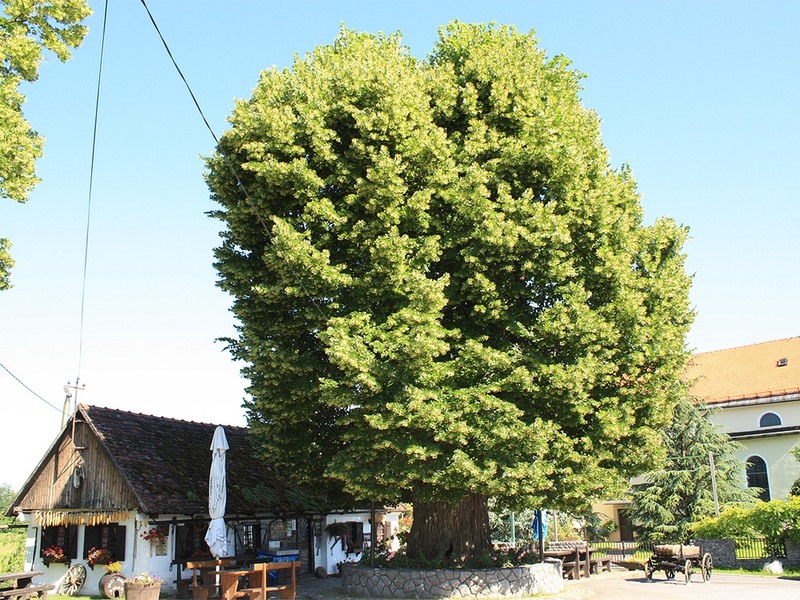 In honor of the centenary of Romania, the tree was awarded the title "Romanian Tree of the Year". 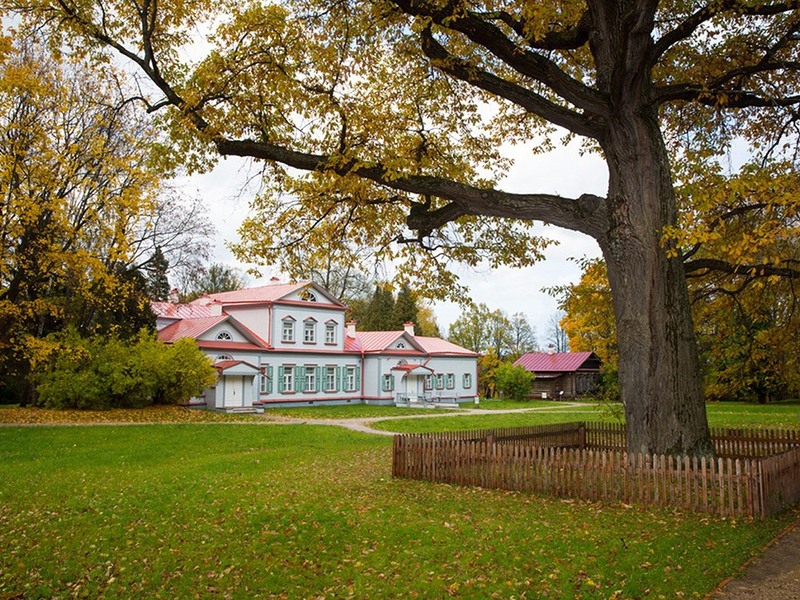 The mighty oak grows in the reserved area of the Abramtsevo State Museum of History, Art and Literature in the Moscow Region. It is 248 years old. Within its lifetime the tree has seen many outstanding Russian people of art - painters, poets, actors. Gogol, Turgenev, Repin, Vasnetsov, Levitan, Surikov and Polenov walked under its large spreading crown. One of the most famous works by V.M. Vasnetsov “Oak Grove in Abramtsevo”, painted in 1883, is still housed at the Tretyakov State Gallery. This monumental red beech stands on a high mound in a protected park behind the Our Lady chapel in the village of Lummen. In the early 17th century, an old beech had a statue of Mary that was worshipped. When the statue mysteriously vanished in 1641, a chapel was built and the original tree cut down. The faithful took pieces of the tree as relics and the wood was used to carve images of Mary. 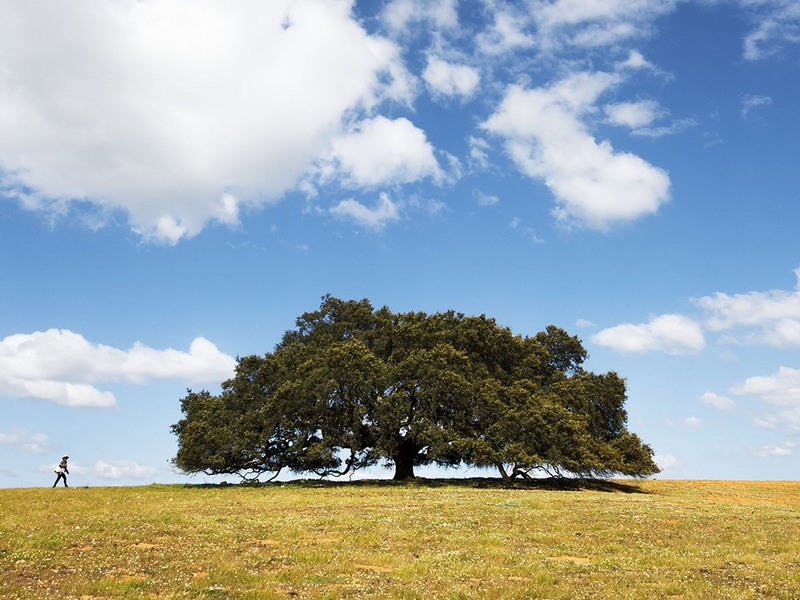 The current tree stands in the proud tradition of its ancestor. The impressive venerable Turkey oak grows near St. Nicholas Church. 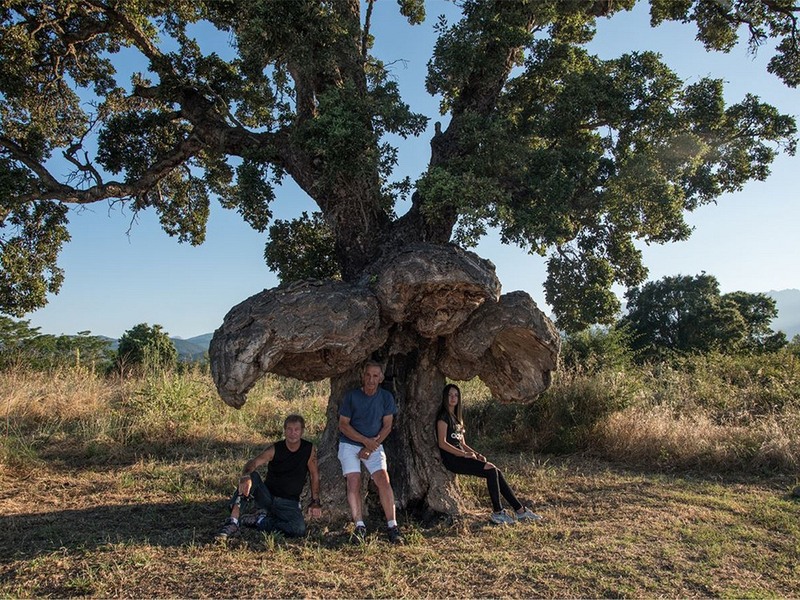 The locals take great pride in this beautiful tree, which creates a unique environment by the 15th century church. The church was home to the first local school, established in 1859. The village is in the Tran region, which is renowned for having preserved the most ancient names of its settlements. The almond tree in front of the the Church of Our Lady of the Snow has been delighting its visitors for 135 years. The almond blossoming has been a symbol of eternal renewal and education since Bishop Janus Pannonius wrote his poem about an almond tree in 1466. Standing on white rocks, defying the winds, this old tree was already being mentioned with love 100 years ago, and the wonderful panorama of the magical landscape and the imprint of the historical ages has astonished many more since.